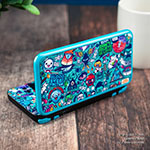 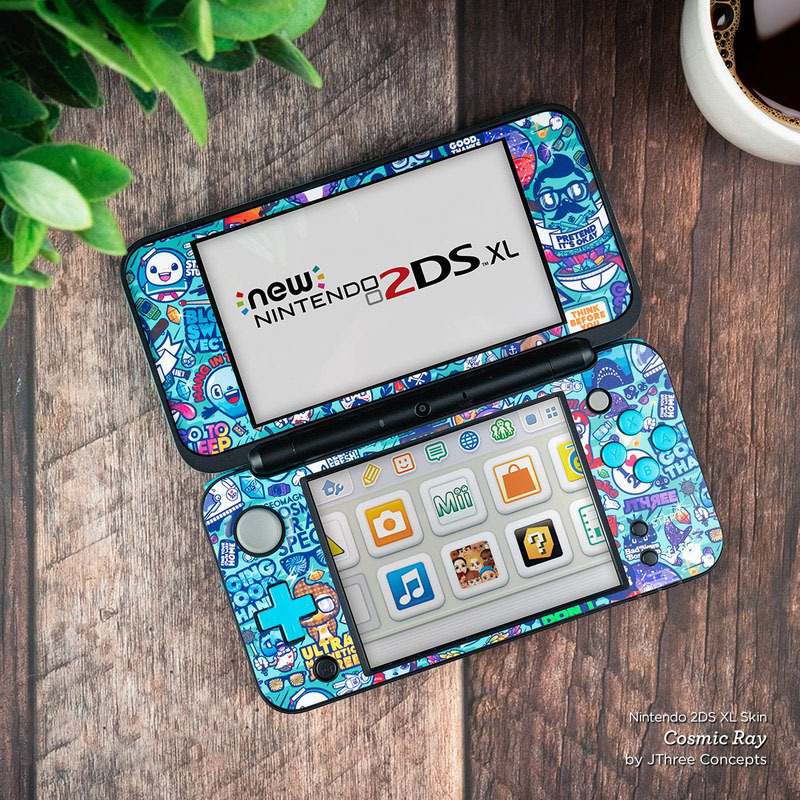 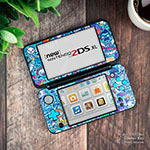 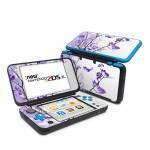 iStyles Nintendo 2DS XL Skin design of Branch, Purple, Violet, Lilac, Lavender, Plant, Twig, Flower, Tree, Wildflower with white, purple, gray, pink, black colors. 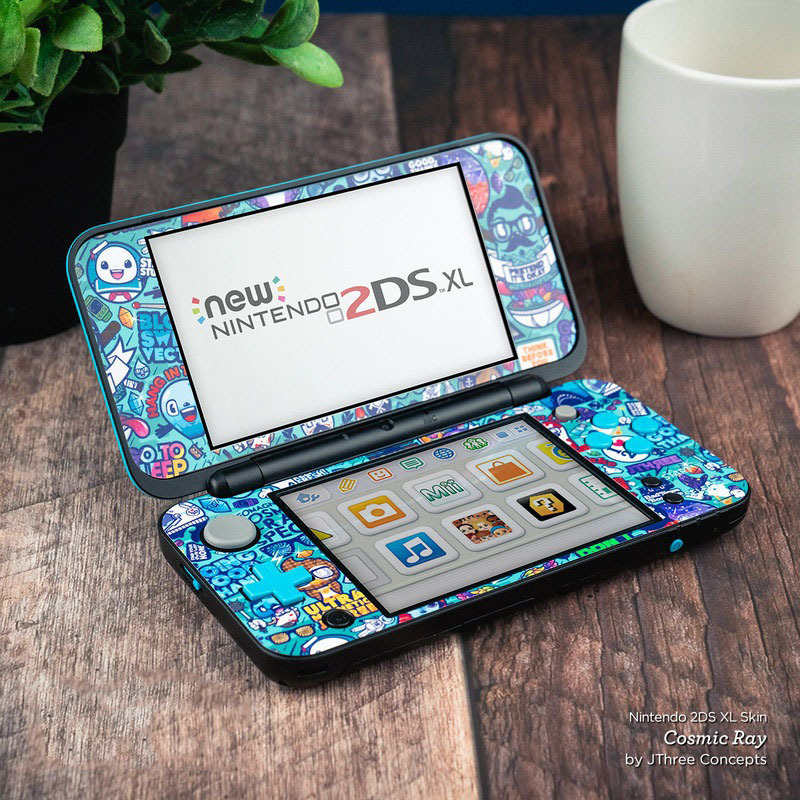 Model N2DSXL-TRANQUILITY-PRP. 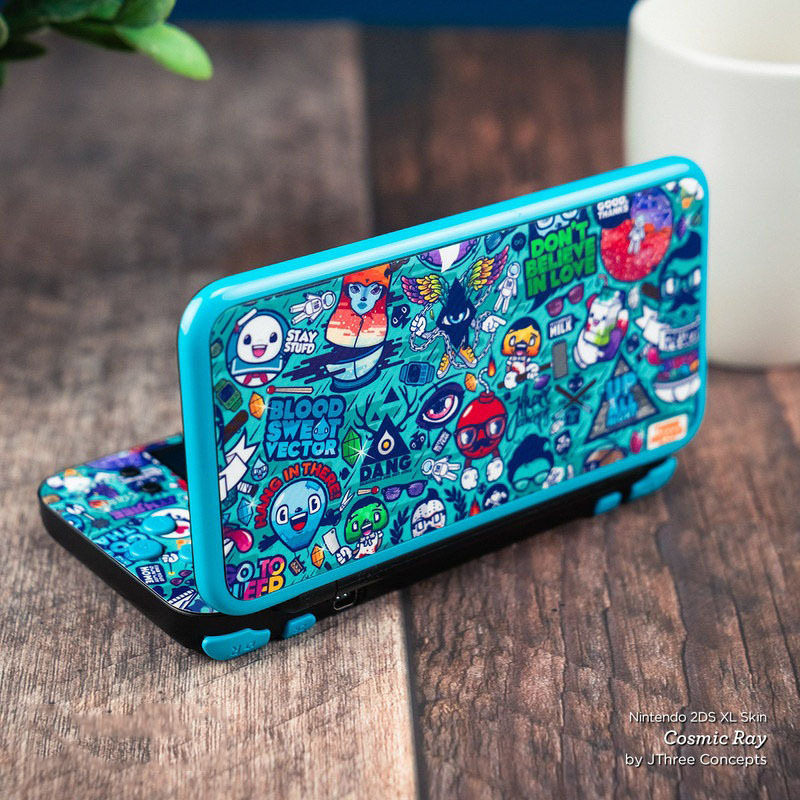 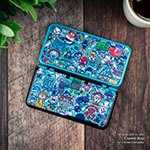 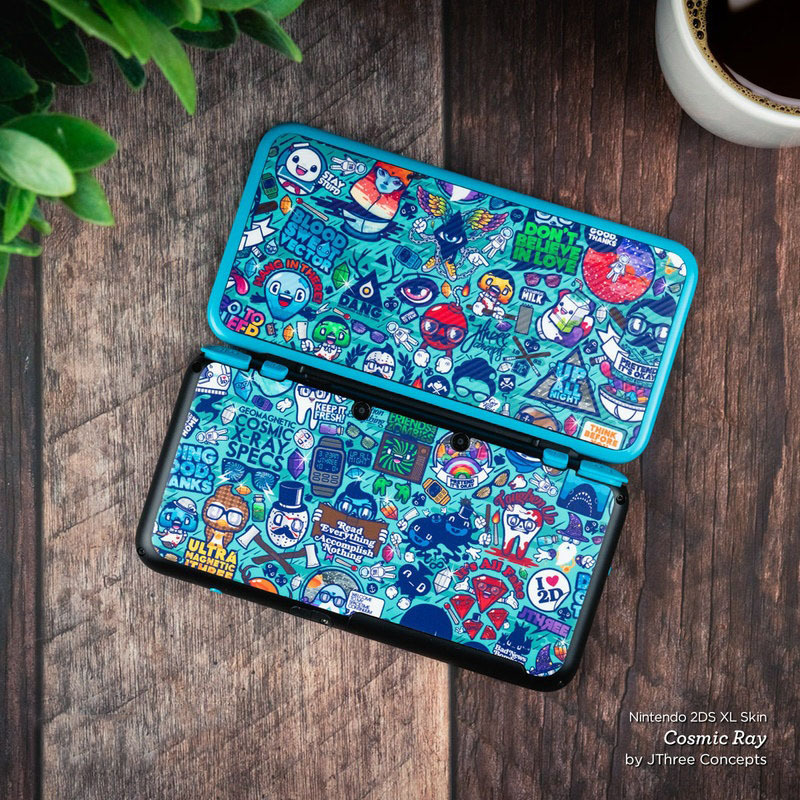 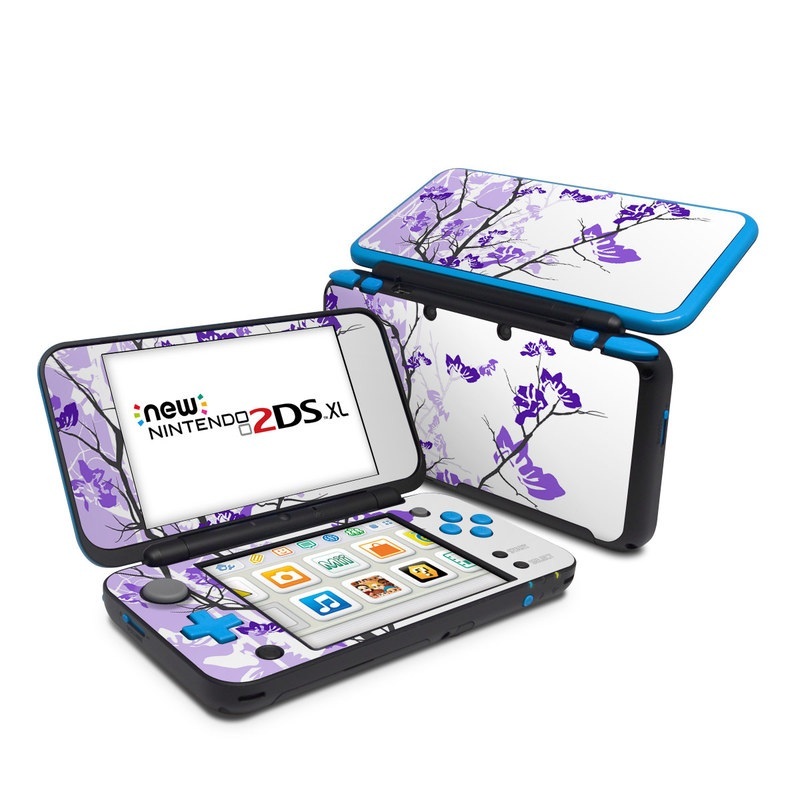 Added Violet Tranquility Nintendo 2DS XL Skin to your shopping cart.